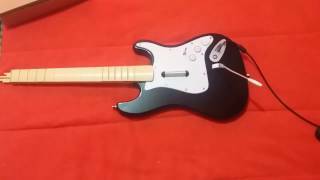 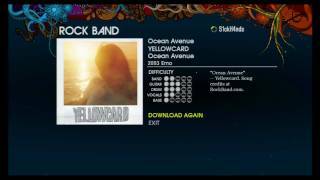 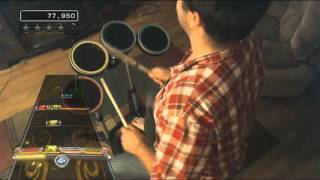 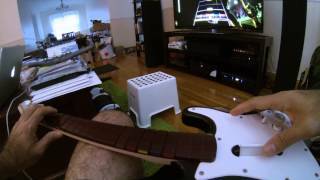 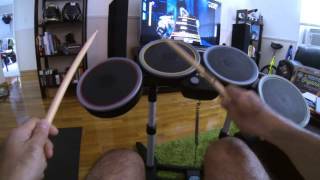 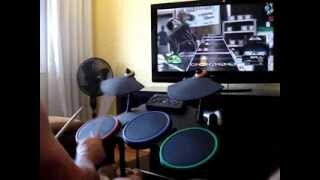 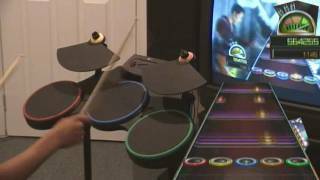 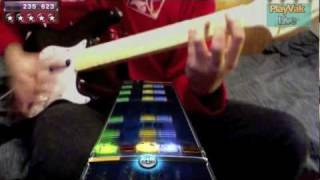 Rock Band 3 Gameplay. 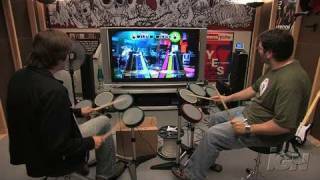 Demo availabe on the 360 marketplace. 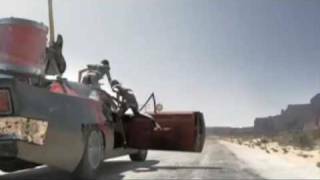 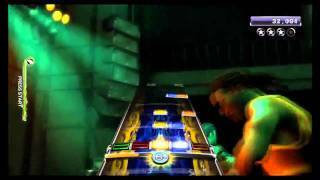 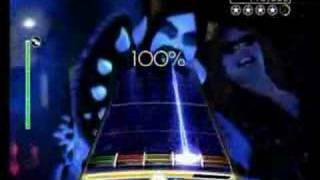 Rock Band's opening cinematic featuring Deep Purple's "Highway Star". 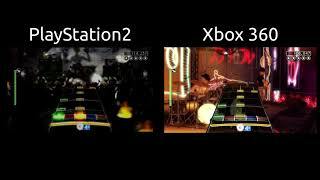 Rock Band ships November 20 on PS3 and Xbox 360 and December 11 on PS2.